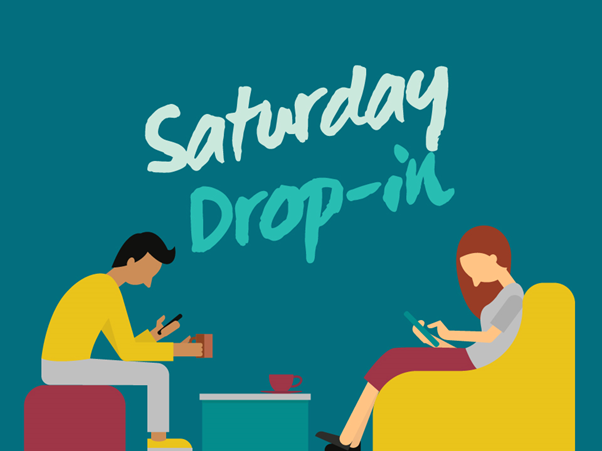 The Saturday Drop In will be an opportunity to socialise and meet other people. There will be information about other services at GHT along with information about other groups, activities and courses happening across Manchester. There will also be a number of available appointments with a Services Adviser on each of these Saturdays. If you find it difficult to get to us during the week and you would like to make an appointment please contact us. Please note that appointments need to be pre-booked and the Adviser will not be available on a ‘drop in’ basis. There will lunch provided and travel expenses can be reimbursed for those people who are eligible.